Below you will find a photo tutorial as well as a video tutorial on how to join granny squares. There are various ways of joining granny squares together and I have done a lot of techniques and methods. 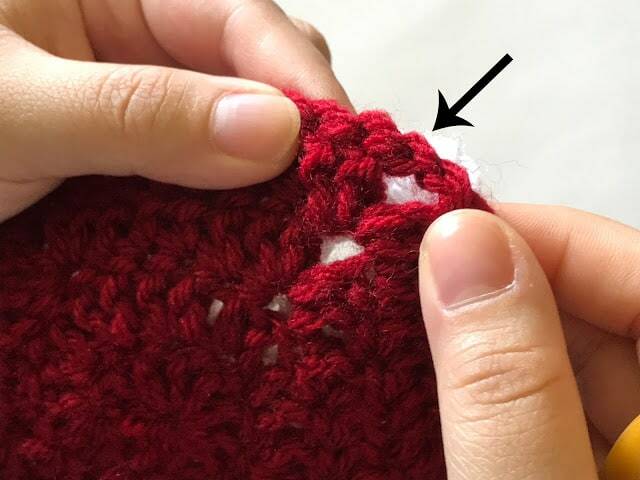 There are methods that involve actually crocheting the pieces together and many methods of sewing them together with a needle and yarn. My preferred method is crocheting the pieces together as I don’t have to guess how much yarn I will need to sew up x amount of squares. With crocheting the squares together, I will simply work from the ball of yarn I have and snip the yarn when I’m done joining a particular row of squares. No guess work there. 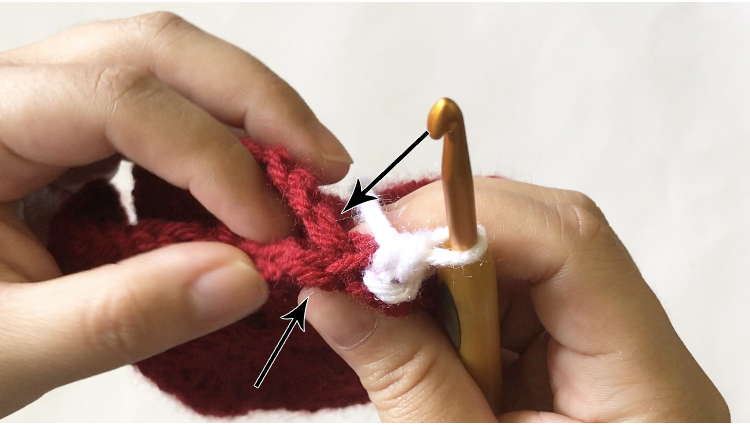 The method I’m going to show you is a bit of a mix between the single crochet method and invisible seam method. The invisible seam method actually involves a yarn needle to complete, but I thought I could combine the single crochet method to make it easier. This method makes a ridge along the backside of the squares, but the front of the squares lay very flat and gives it a nice clean look. 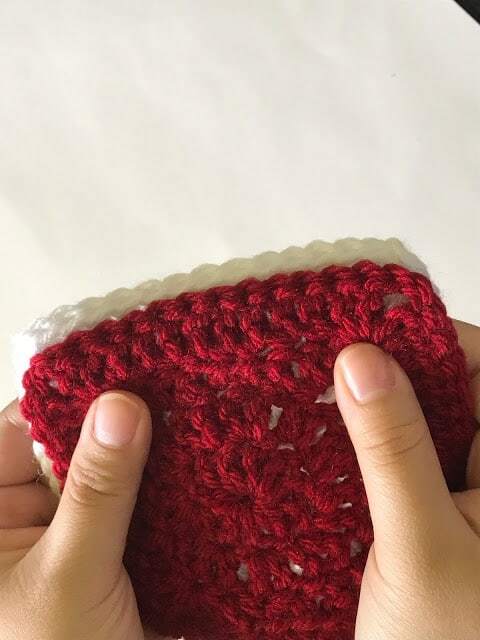 To join the squares, use the hook size you used for making the granny squares. 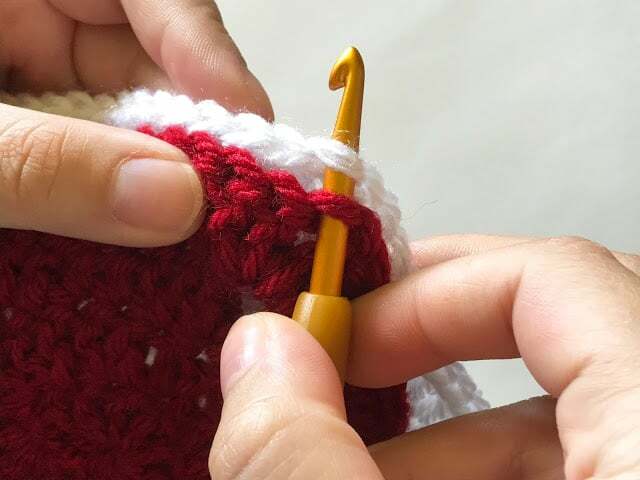 If you tend to crochet very loose, you may want to go down a hook size to join. Step 1: Hold two squares together the wrong facing out and the right sides facing each other. Step 2: Find the corner chain closest to the side you want to work on first. Continue to pick up pairs of squares and join them together, you do no have to fasten off until you finished a whole row of squares you would like to join together. Maybe I'm being dim, but how do you join the other two sides of each square? Can that also be done in strips all the way across, or do you have to start and stop each square?